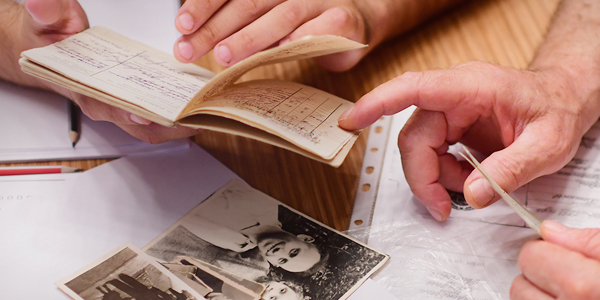 The Reference and Information Services Department advises and guides researchers and the public at large in locating materials and information related to the Holocaust. This help is given both to those who come to Yad Vashem in person and to those who contact Yad Vashem from afar. 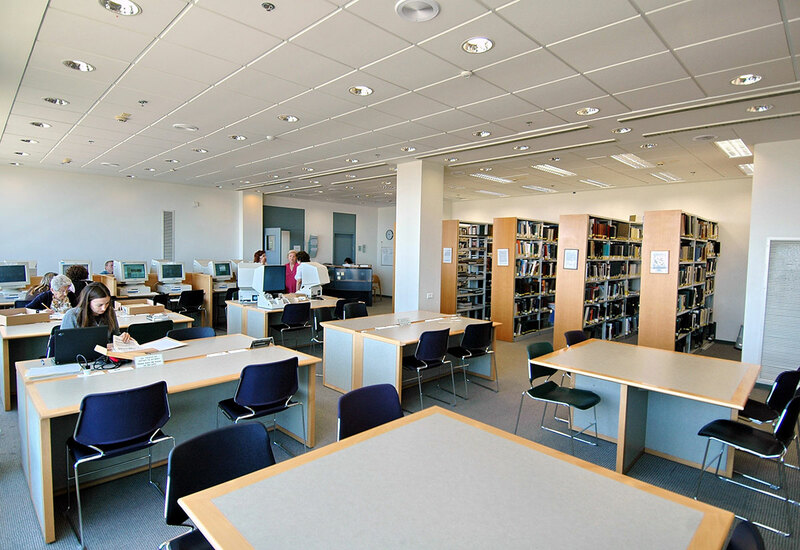 Visitors to our Reading Room can study various materials all in one location: books from the Yad Vashem library, documents from the Archives, Shoah victims’ names, photographs and databases. The Reading Room is open to the public; copying of nonrestricted materials for research and other purposes entails a small fee. We also provide professional help through e-mail, fax, or regular mail based on different materials in our possession to those who are in need of information but cannot come to Yad Vashem. According to the type of service requested, there may be a charge for service in writing. Portions of the documentation and databases are accessible to the public online.